With just 10 days away for Dussehra festival (its on October 16th 2012), am sure you all are gearing up to be in a festive mood, like me.. Like last year, am planning to post some of the very popular recipes especially made during this festive season in coming few days. 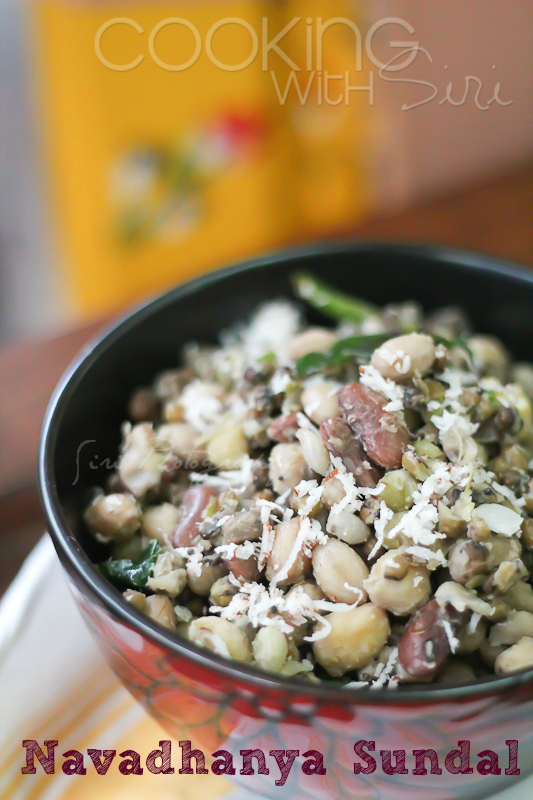 Here is a quintessential Sundal recipe. 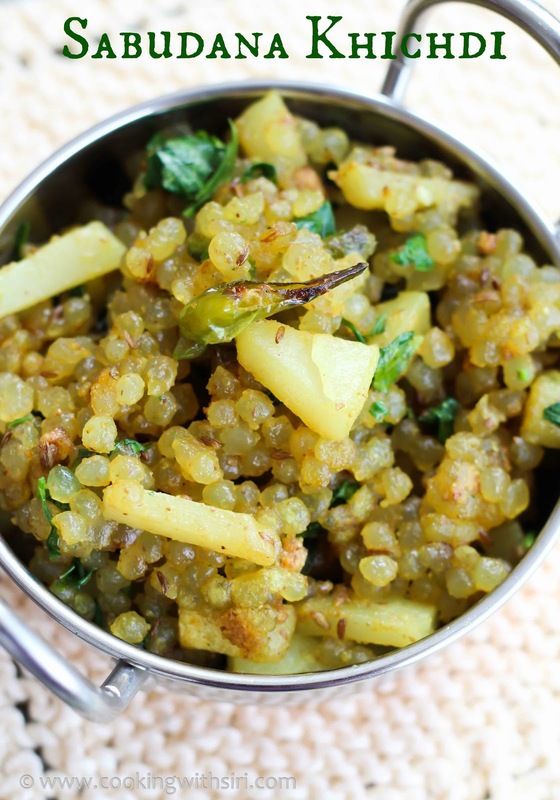 - Navadhanya Sundal, which is super easy to make and super healthy to eat otherwise. Enjoy! 1. Wash, rinse and then Soak all the beans together in a bowl overnight. 2. Drain water and place them in a pressure cooker. Add water until beans are immersed and cook them until slightly soft (not too mushy) for 2-3 whistles. 3. Drain and keep the cooked beans aside. 4. Heat oil in a kadai and add mustard seeds with green chillies and curry leaves. Once they start to splutter, add the beans. Mix everything. After 4-5 minutes, season with salt. Turn off the heat and add lemon juice. 5. 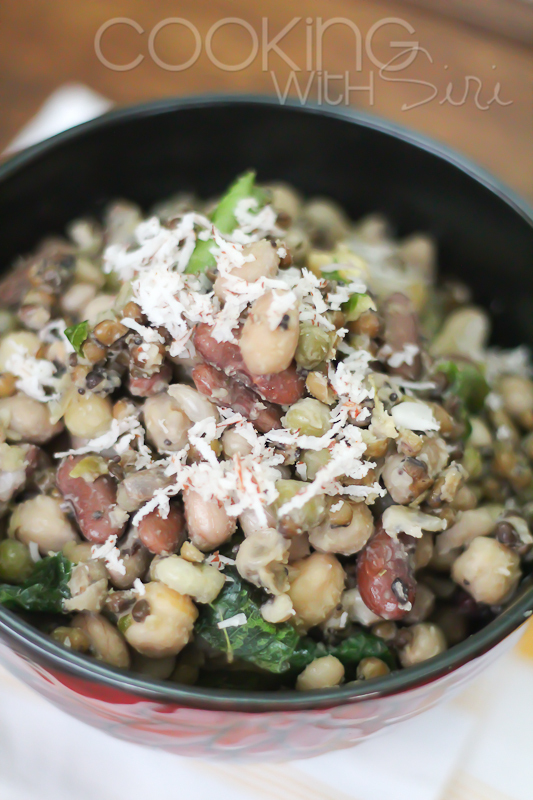 Transfer in a serving bowl and top with grated fresh coconut. Simple and Delicious! Like any kind of sundal.